Located in Margaret River, Forest Retreat B&B is in a rural location, within a 15-minute walk of Margaret River Vistors Centre and Jahroc Galleries. 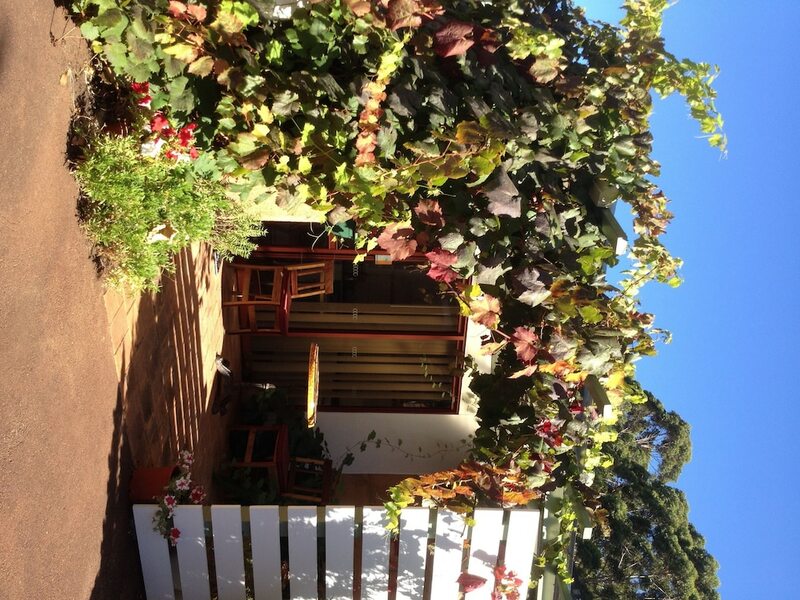 This bed & breakfast is 6.2 mi (10 km) from Prevelly Beach and 1 mi (1.7 km) from Brewhouse Margaret River. Make yourself at home in one of the 2 air-conditioned rooms featuring kitchenettes with refrigerators and stovetops. Rooms have private balconies or patios. Complimentary wireless Internet access keeps you connected, and DVD players are provided for your entertainment. Conveniences include microwaves and coffee/tea makers, and you can also request cribs/infant beds (surcharge). This bed & breakfast features complimentary bicycles on site and hiking/biking trails nearby.